If you’re looking for really reliable carpet cleaning in Barnehurst, DA7 you can count on Carpet Bright UK to meet your needs. Contact us today for a free, no obligation consultation - and please bear in mind, we don't just clean carpets and rugs but also curtains, mattresses, other soft furnishings and even car interiors. Why trust Carpet Bright UK? We're proud to have grown our family business until we're the number one Checkatrade rated carpet cleaner in Barnehurst. And along the way, we've gained a variety of experience in making our customers' workplaces and domestic premises brighter, fresher-smelling and safer or everyone who uses them. Cleaning a carpet or rug is a specialist task. 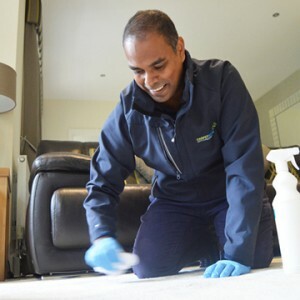 Our team of fully trained professionals has the experience to tackle everything, from delicate old rugs that require extra TLC to the large surface areas of commercial premises where severe staining can sometimes occur. 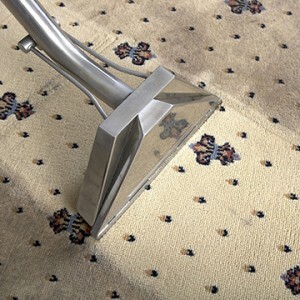 The highest quality of carpet cleaning in Barnehurst. 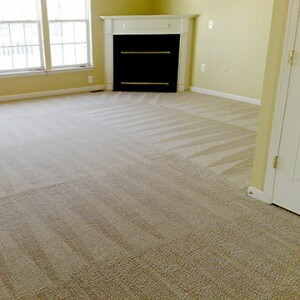 To offer our customers the best carpet cleaning in DA7. We have served over 1,750 happy carpet cleaning customers in Barnehurst! "Pleasant, helpful and professional service, punctual and good communications to organise appointment. Well pleased with service and results." "Very professional and thorough can't fault any aspect of the job." "Very happy with the state of all our carpets after Jack had cleaned them. No hesitation in recommending him to others."